Another gem to come from the Australian International Motor Show was the revealing of a study done by the Japanese over at Subaru on their very own SUV, the Forester. 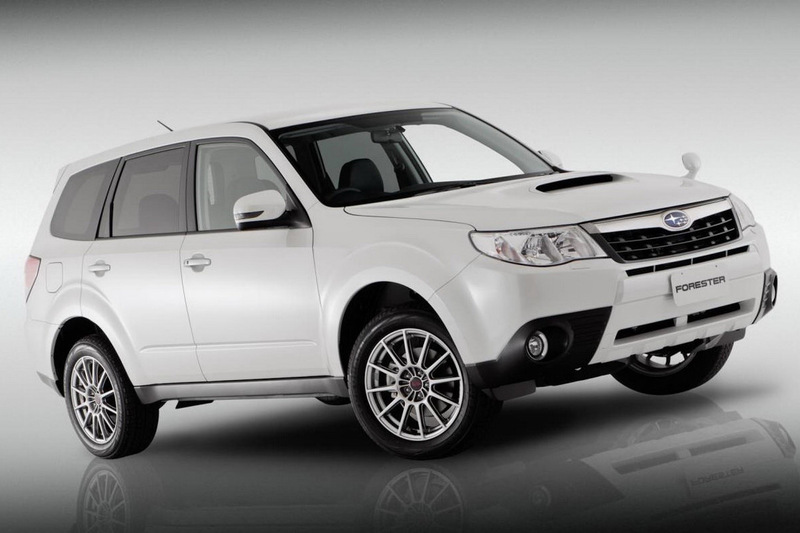 From the outset, the Japanese mentioned that the Subaru Forester S-Edition is for the moment not much more than a concept but that it could make a business case for the future 2011 version of the Subaru Forester. 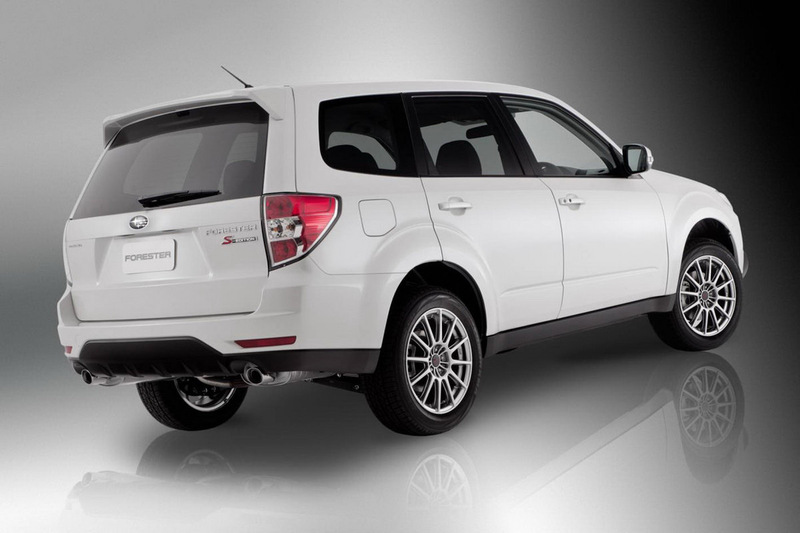 The Subaru Forester S-Edition is based on the current XT variant of the car only the turbocharged 2.5 liter boxer engine receives just enough updates to help it produce 259 horsepower. The Subaru Forester S-Edition also features an automatic gearbox with five ratios and a set of those rather annoying flappy paddles. But in order to help you forget about the annoyance that gearbox could bring up they are offering revised sports suspension and Variable Torque Distribution destined to make a the underpinnings give you an extra smile. The styling department has also been at work when creating the Subaru Forester S-Edition as they now offer a set of 17 inch alloys a luxury trim for the interior that includes the word Alcantara and for that extra bit of glamor you get drilled alloy pedals. Of course, get isn’t completely accurate as it is still a concept but most of us hope the 2011 Subaru Forester will receive the changes the S-Edition is sporting even if it’s just a new trim level.